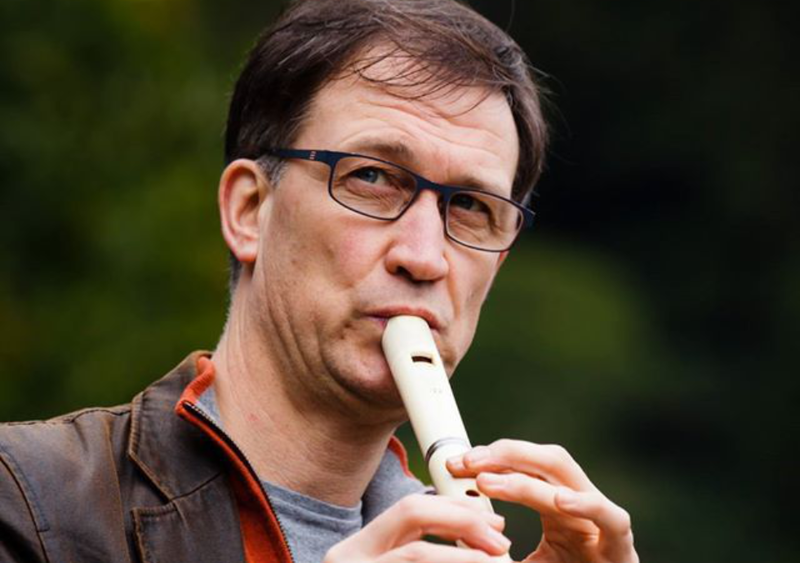 Bart Spanhove has been professor of recorder and artistic researcher at the LUCA School of Arts Leuven in Belgium since 1984. 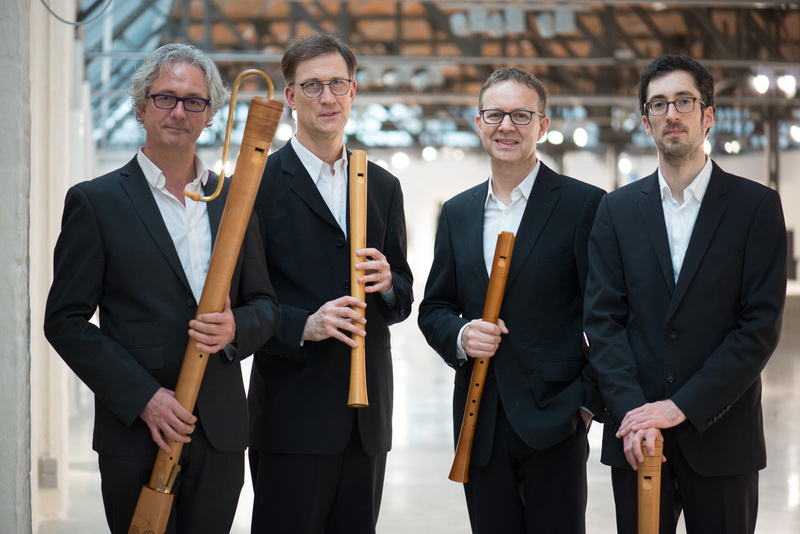 He is also a member of the renowned Flanders Recorder Quartet. Bart is a wonderful teacher or perhaps I should say coach. (I guess he would prefer being called a coach instead of a teacher.) His courses on “How to practise practicing” were memorable and helped me a lot in my own practicing routines as a musician. 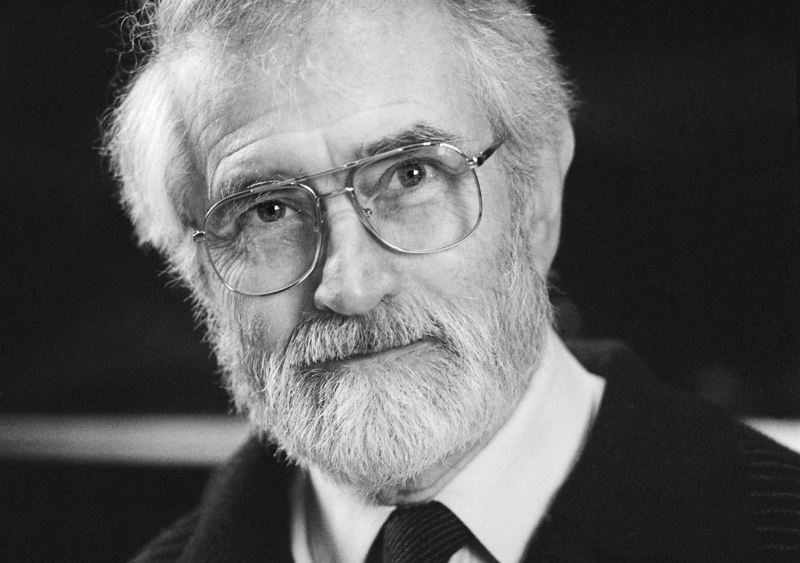 After years of research, workshops and readings on practicing strategies, he published his insights in The Finishing Touch to Practising. 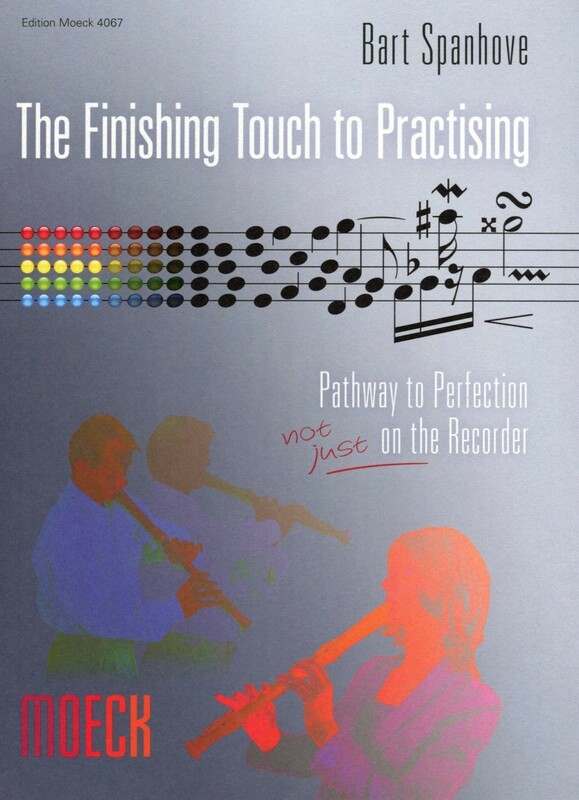 The book helps you bring more structure in your own practicing routine by constantly implementing diverse new approaches. It will help improve your memory, sight reading, getting familiar with all the different keys and lots more. What I really like about the book is that it is filled with inspiring sayings and quotes by Einstein, Schumann and Socrates, just to name a few. While I already used a lot of variation in practising scales and patterns the book still helped me to go even further and be even more creative. For example, it made me integrate ornamentations in patterns and scale exercises to push technical boundaries. But the one thing that was a real eye opener was to “practise musically”. Musicians have the tendency to be really rational and mechanic in their approach to scales, chords, arpeggios etc. In doing so, we sometimes forget we are musicians and not machines. 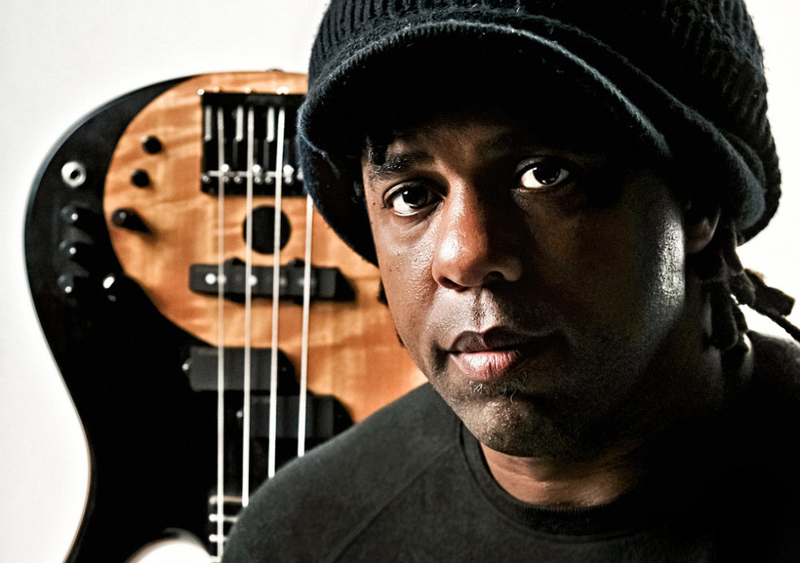 We tell stories, communicate emotions and bring out the character in music. Thus, we have to practise with soul and be musical when doing our exercises. There are so many nuggets in this book, so don’t be overwhelmed by all the possibilities and start with just one exercise that appeals to you. And if you need some guidance, you can check out the last chapter: “The Daily Trainer – An Exercise Programme”, this will definitely help to put you on the right track.